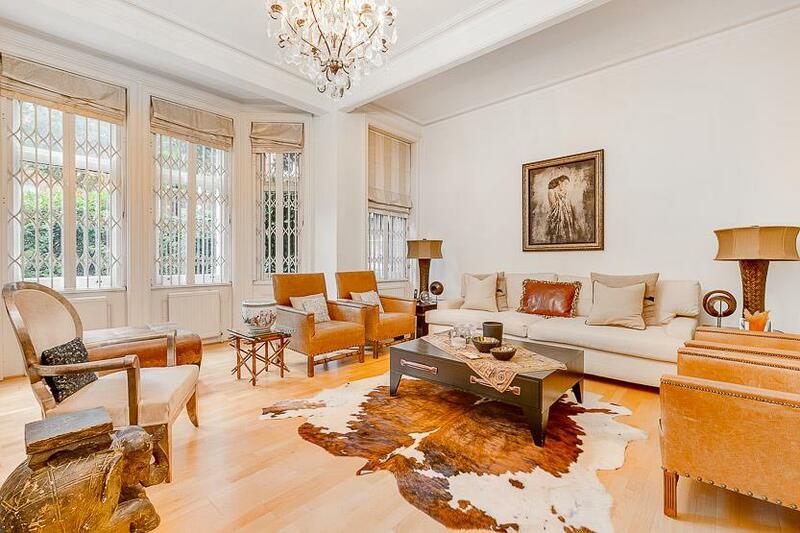 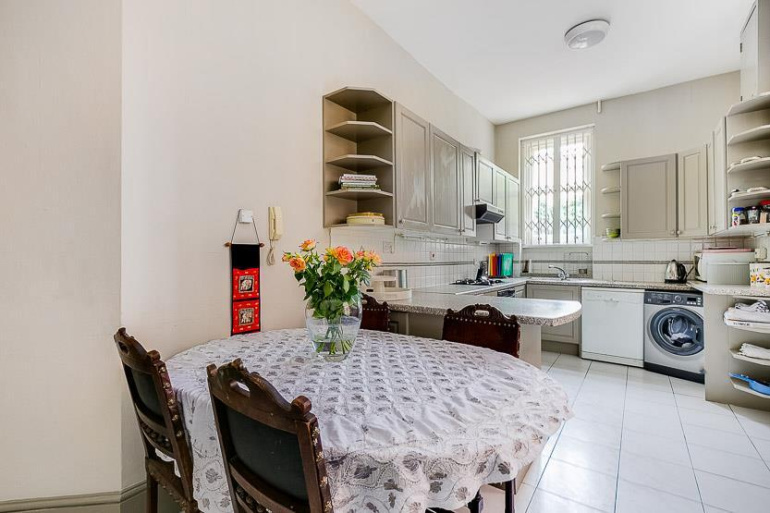 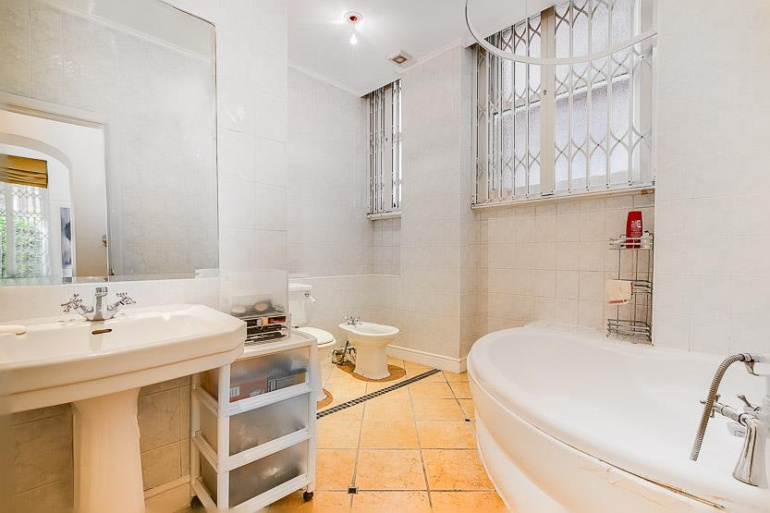 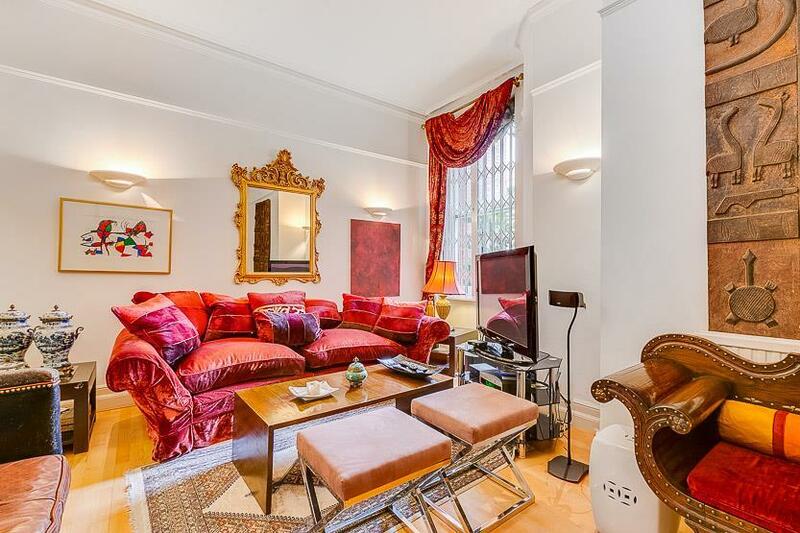 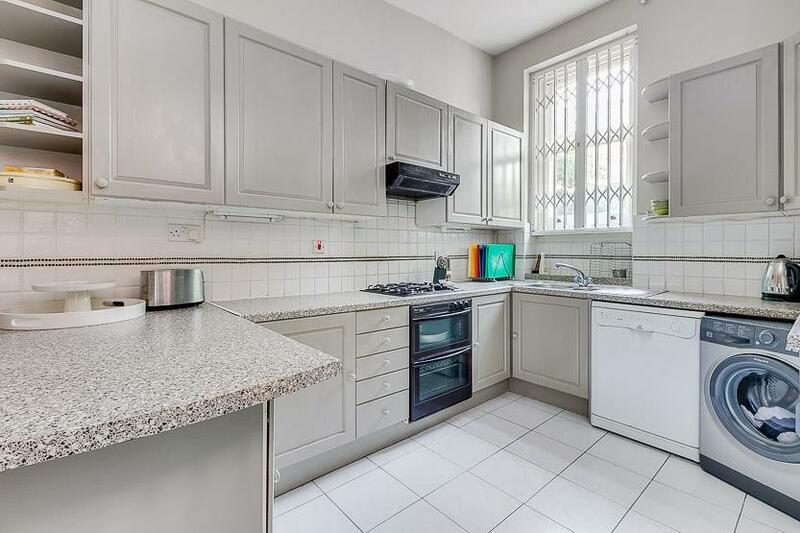 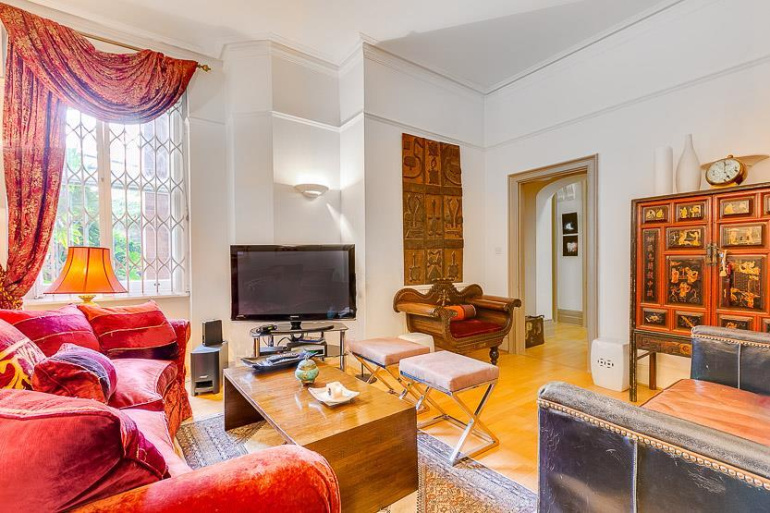 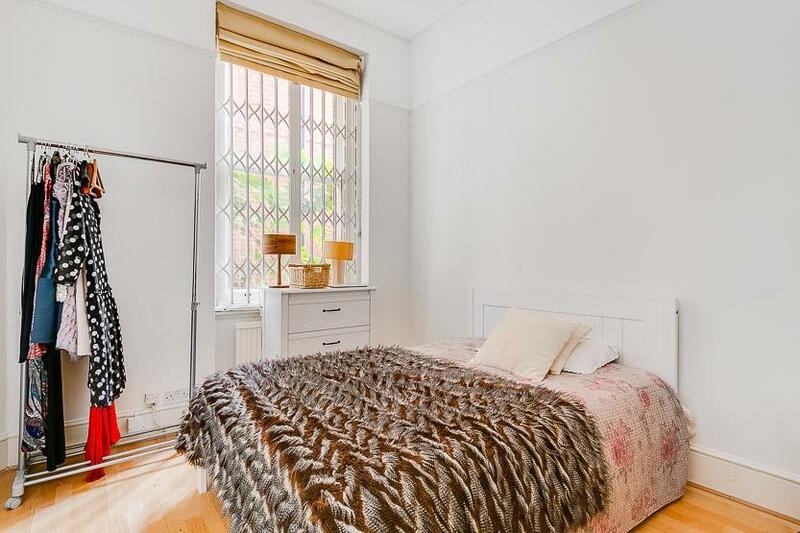 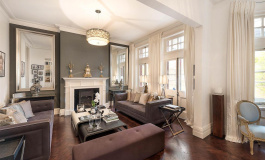 An opportunity to purchase this very spacious 4/5 bedroom flat in Fitzgeorge Avenue. The flat is on the ground floor and offers over 1900 sq ft (179.39 sq m). 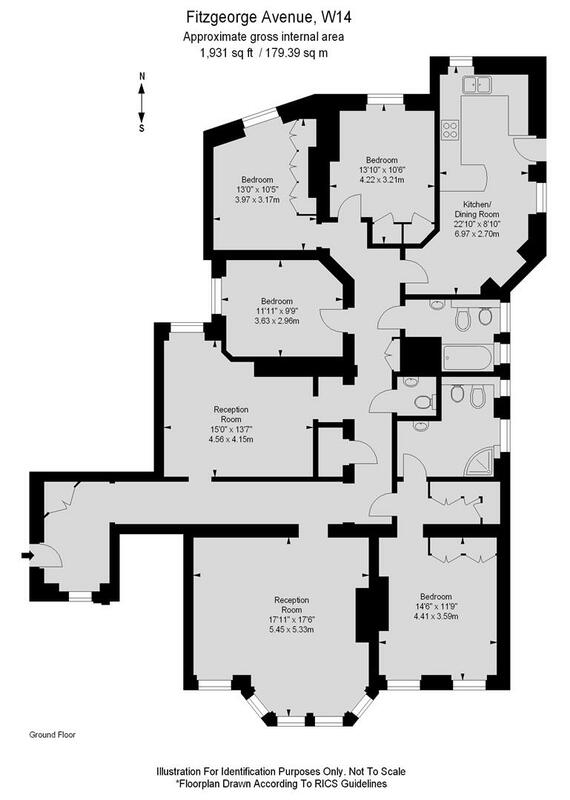 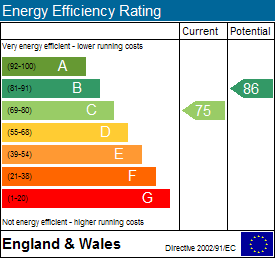 The current layout provides 4 bedrooms, two reception rooms a kitchen/dining room, two bathrooms and a separate WC. 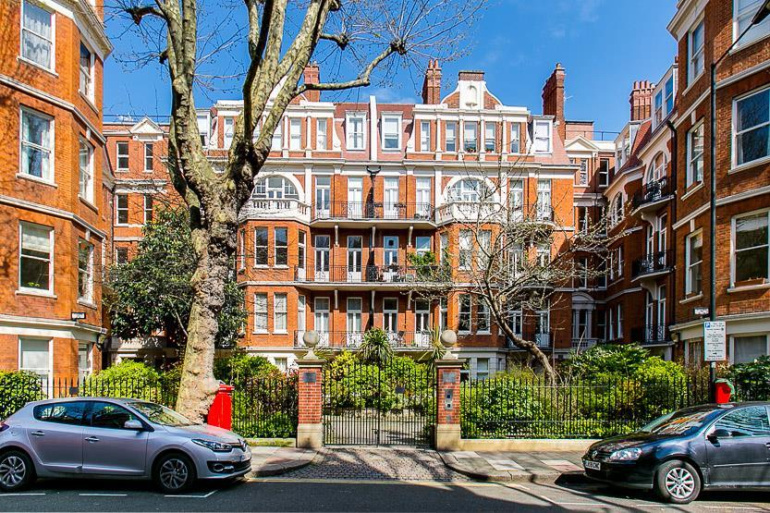 The property is located on Fitzgeorge Avenue, a tree lined boulevard just a short walk to Barons Court tube, service by the District and Piccadilly line. Kensington High Street and Hammersmith Broadway are also close by and access via road into and out of London is easily accessible via the A4 and A40. This development of Mansion flats is elegant, well cared for with a secure, gated entrance and on site porters.